I would love to know more about why they are having issues with it, perhaps this can provide clues in order to do better.. Perhaps you can tell us more @uXe as I am not one with much experience on the Arduino side or it's forums ? I think the issue with the Vidor board is that it has sort of an 'identity crisis'? When it was released, the headlines made it seem like this was going to be a way for Arduino users to program an FPGA - but still, even now, there seems to be no good documentation or tools, and users are having to reverse engineer their own solutions to writing and uploading HDL code! 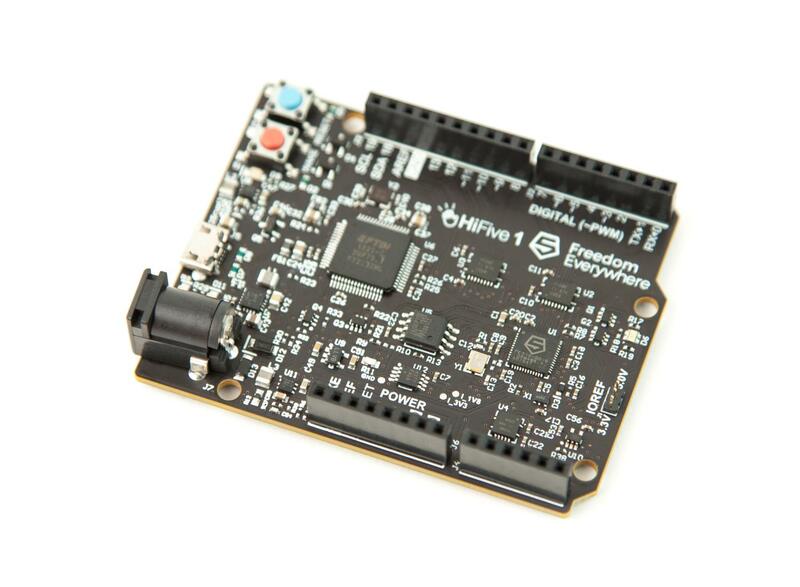 Arduino's perspective was that users would program the board in C++ and that Arduino would make available closed-source bitstreams for the purpose of using the FPGA as a reconfigurable peripheral... and as it stands now neither use case seems to be working well for users. I think the key trick with this could be the implementation of key Arduino libraries in hardware to reduce load on the CPU itself, yet maintaining the C++ library APIs? You can do a lot of libraries mainly in hardware such as Wire (i2c), SPI, Serial (uart), and you can do some parts of gpio, PWM and other core functions in hardware. How you do USB and analog input is probably dependent on the board, and ADC might need addon hardware. I don't think the fact that Arduino have done this badly and with closed source for Vidor invalidates the concept. An Arduino device with as many hardware i2c, SPI, uart and PWM pins as you want seems useful to me. And it will drive a lot of other hardware much better than a microcontroller, such as LED panels and strips, VGA, HDMI etc. And this would be just one way to use my* or BlackEdge. attempt to get picorv32 running. Contribute to uXeBoy/prjtrellis-picorv32 development by creating an account on GitHub. When I hit enter, instead of 'rv32>' I get five garbage characters back, so maybe just COM port settings / parity etc need adjusting on the PC side? Have not played with serial on the BlackIce, so am not sure if I have missed something necessary? Definitely something to do with the CH340 on the BlackIce, but I can't say what? Switched to using one of these connected to a Pmod and it started working! Maybe it's a uart setting it runs at 115200 BAUD AFAIK (not sure if drivers are needed? ), This is excellent progress BTW well done.. I have it working now. I had the same issue as you in that I got garbage from the CH340 but it worked with an external FTDI device with exactly the same settings including baud rate 115200. This is odd as I did not have this issue with BlackSoC which is very similar and also has a picorv32 uart bootloader in a firmware.c file running at 115200 baud. That works fine with the internal CH340. But I have had problems with that device using BlackSoc to communicate with other uart devices at various baud rates. It is interesting that the work you have picked up is by the Zagreb ULX3S team whose board I posted a link to on futures post and which is using @daveshah's prjtrellis. They obviously had the same idea of supporting Arduino on their ECP5 device as we did. What are the actual garbage characters you are getting back? By my calculation the UART divider should be (25e6/115200) = 217, not 208 (416/2). This would explain partial corruption. Thanks. I was just about to check that. I will try that value. Yes, thanks Dave, that fixed it.